SKU: SKFGTS. Category: Apparel. 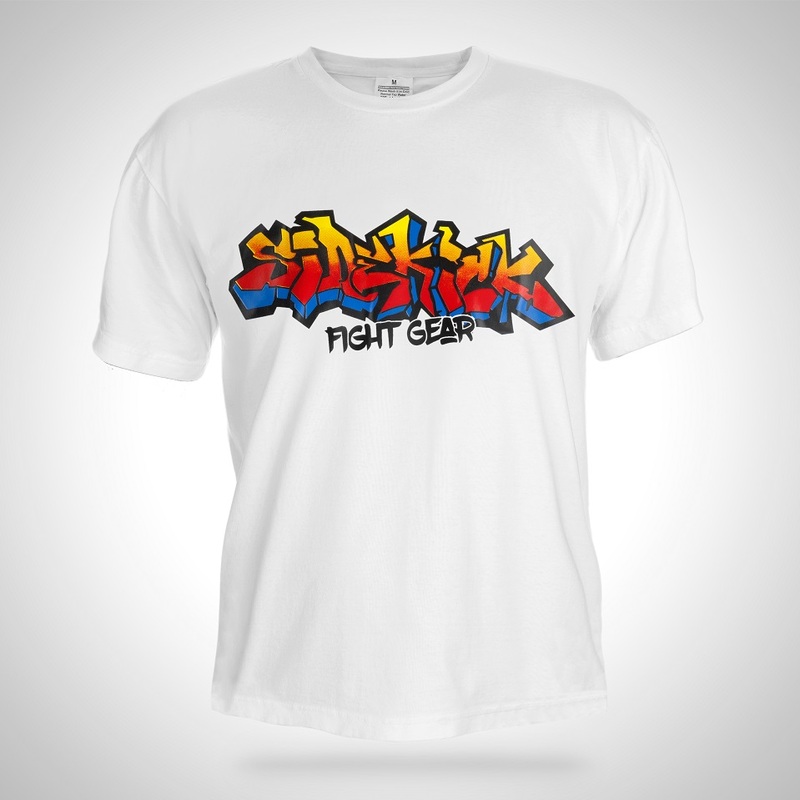 Tags: Fight Wear, Kickboxing Tshirt, MMA Tshirt.